Fast-moving technologies like cloud computing and the Internet of Things have ushered into prominence an intense focus on privacy and personal data protection. 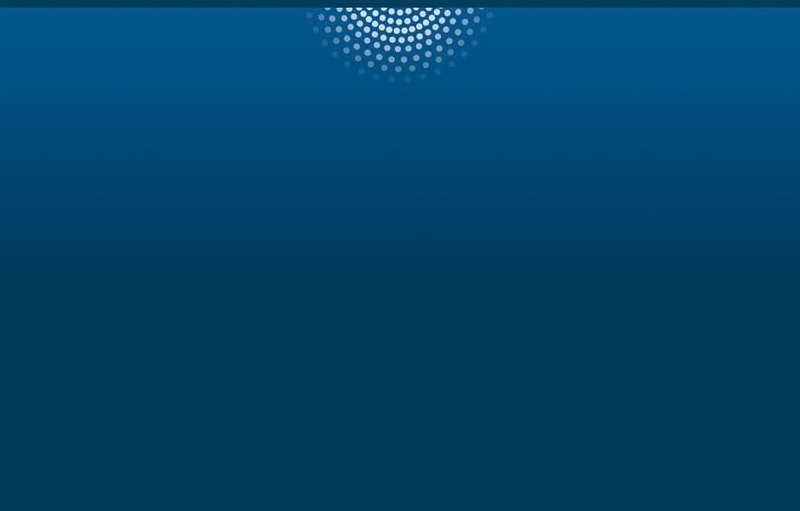 The European Union (EU) GDPR – effective May 2018 – requires organizations to diligently protect personal data, and prove how they do it. This goes for any organization in the world that stores or processes EU consumer data. To comply, you’ll need to know how the GDPR defines personal data, where it’s located in your business, how it’s used, who can access it, and much more. 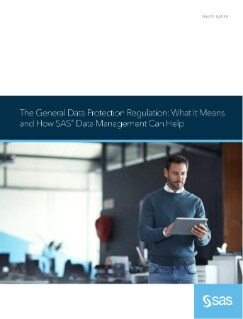 Learn how data management software and services from SAS can help at all stages of the data protection life cycle.